We have made the choice to homeschool our children 2 days a week and have them attend a private Christian school 3 days a week. It is a change for our oldest who has been in school out of the house since Kindergarten. I chose to do homeschool preschool with my second child-and really I have always homeschooled/supplemented at home from the time my children are born. I have always created activities for my kids to encourage their learning-and to have fun since I am home with them all day. Teaching them into their older elementary years feels very natural to me. All stay-at-home moms are doing some level of homeschooling. 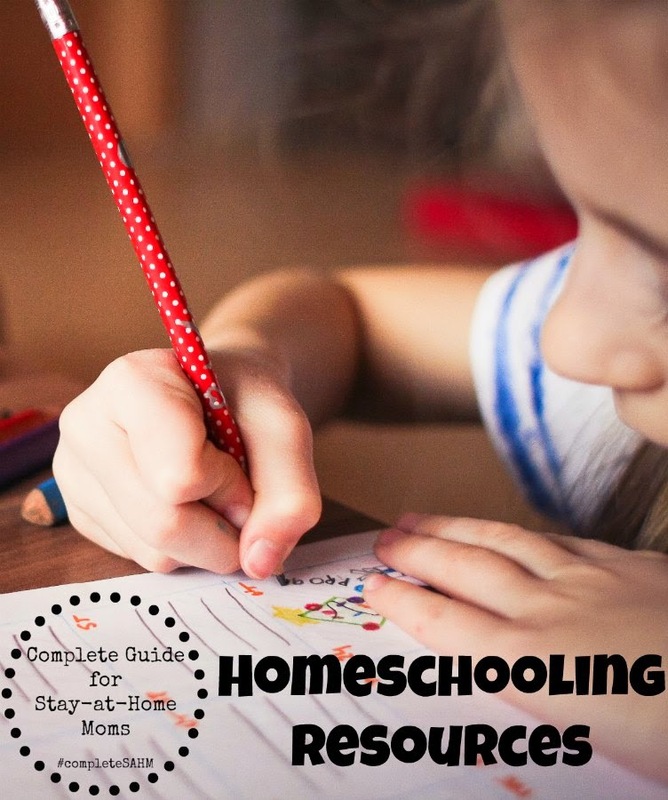 Whether you are full-time homeschooling your children, supplementing at home after your child gets home from school, or just curious about whether homeschooling is for you, this resource list is packed with tips, activities and encouragement for the homeschooling mom! There are some very experienced homeschool moms sharing valuable resources in this list. In fact, there are over 40 resources for you to look through! I know as I begin full-time homeschooling my preschooler (and continue to supplement the learning of my oldest child as well as my twins), this is a valuable place to go for tips. Homeschooling is Scary: Why I Didn’t Think Homeschooling Was for Me by Compared to Who? View all of the Complete Guide and enter our remaining giveaways HERE! Jaimi, Wow! Thank you so much for sharing the Prayer Journal here… I can’t wait to read through more articles on your blog – what a blessing. Also, I have to say, you have some great links here. I know many of these and you’ve picked some amazing options for your readers! 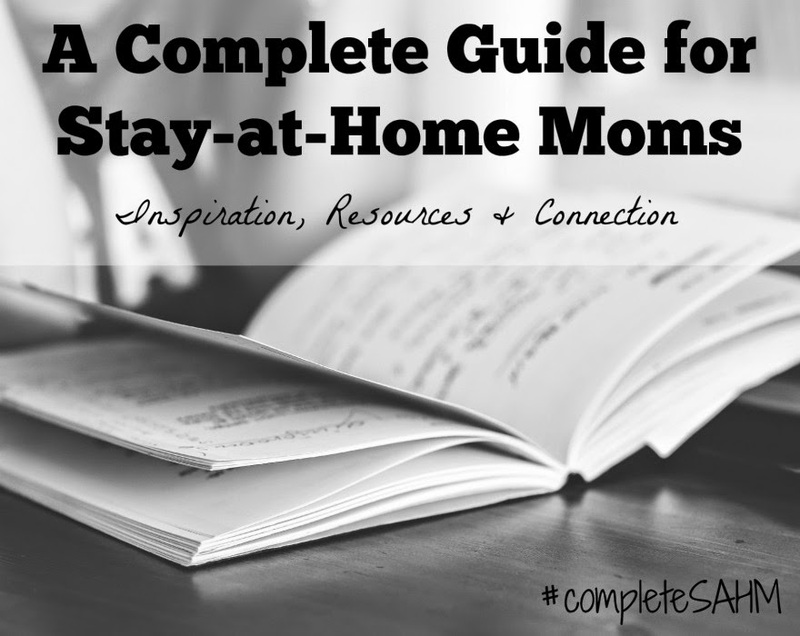 Your posts are so helpful to moms, I am always happy to include resources from your blog. I am so thankful that you stopped by!